In a move that underscores the cost effectiveness and efficiency of Hyak, the UW’s shared high-performance computing cluster for large-scale compute and data analysis, UW Professor David Baker is transitioning nearly all of his lab’s computing to the UW-IT-managed resource. 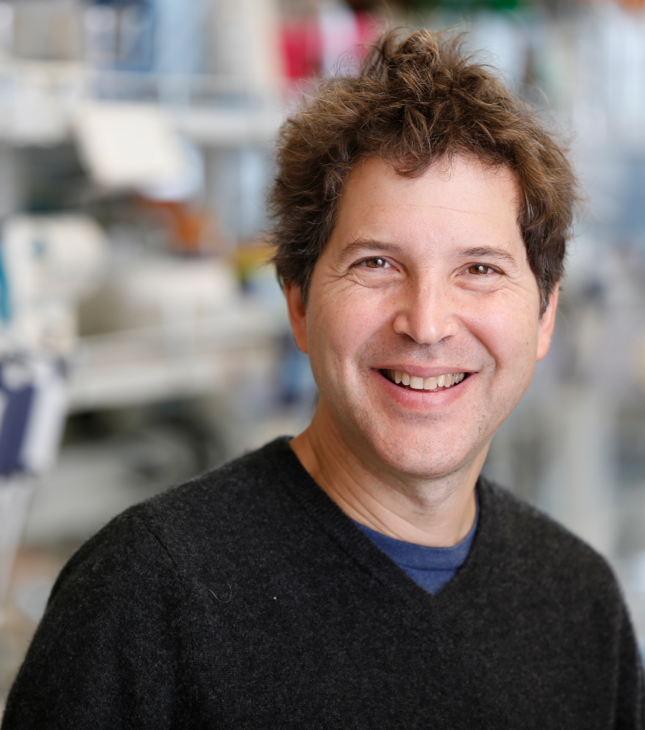 Baker directs the UW’s Institute for Protein Design (IPD), a world leader in its field. Baker is decommissioning around 280 independently operated compute “nodes”—individual machines in a computing cluster—in favor of Hyak, confirming its growing value to researchers. The 280 compute nodes occupy eight racks and consume 80KW of power, while Hyak needs only 28 nodes in just half of one rack to deliver the same performance—consuming 10 times less power.